Thank you for your interest in hunting with Outlaw Outfitters. 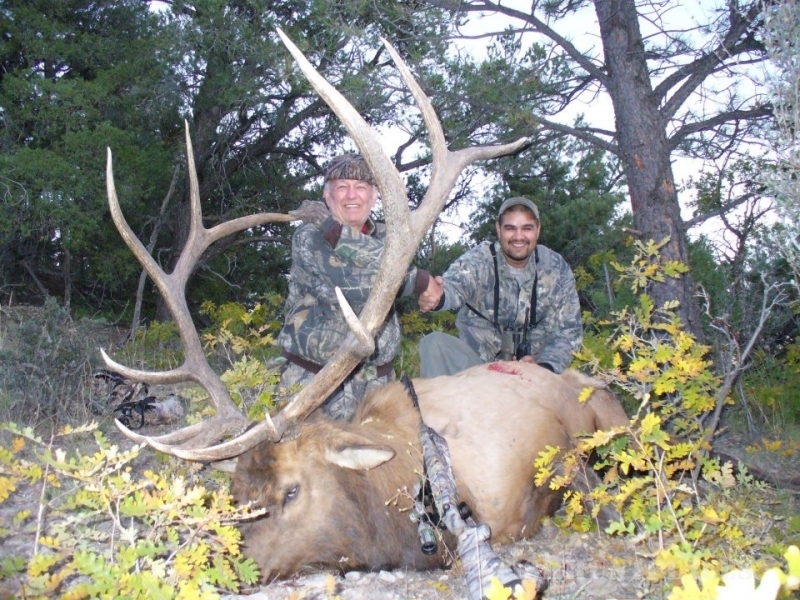 My name is Eric Martinez, and I have lived and hunted in Arizona and New Mexico for nearly all of my life. 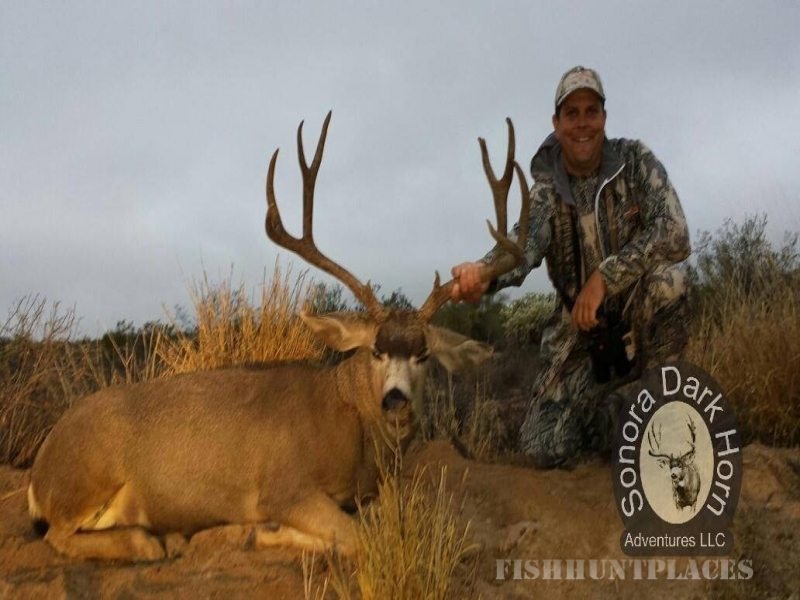 I have been a licensed professional guide for almost two decades and have guided for some of the most reputable hunting outfits in the industry with a great track record. 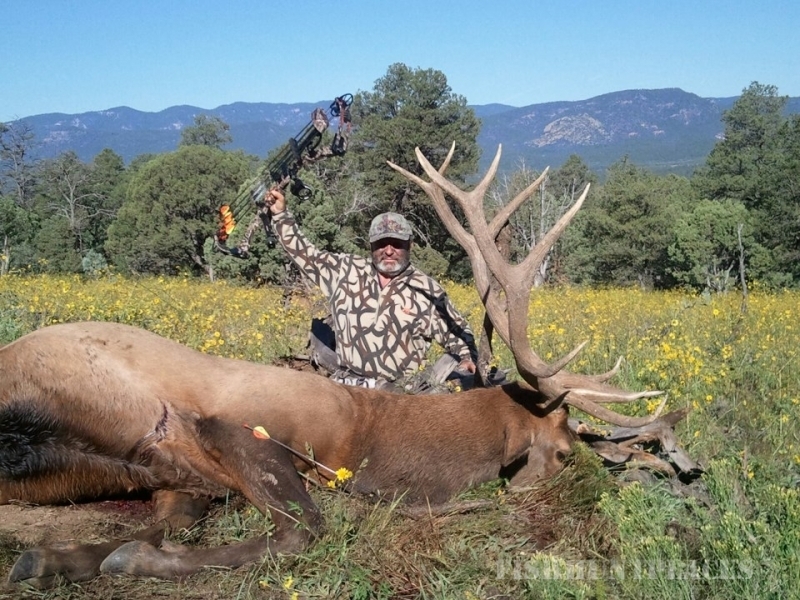 This experience has enabled me to access and hunt some of the best elk and deer habitat in the west and by doing so I have gained vast amounts of knowledge of these areas which include Arizona's "Kaibab National Forest", "The Arizona Strip" along with New Mexico's famous “Gila National Forest”, well known for the trophy’s that are taken within their boundaries each year. With my love and passion for hunting and the outdoors, It was inevitable and only a matter of time that I would start my own outfit – Outlaw Outfitters. 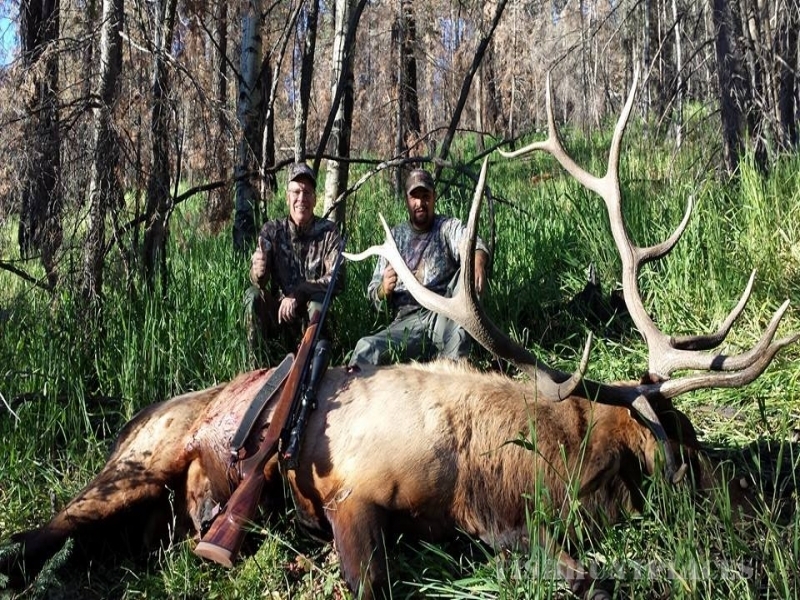 Our guides are highly qualified, licensed professionals who are experienced and fully dedicated to provide you with the best hunting experience possible. We only use high quality optics and gear and have all the tools necessary to make your hunt a success. I appreciate the time you took to see what we’re about. You have my word and guarantee that Outlaw Outfitters will work hard to make your hunting experience with us a great one. Thank you!